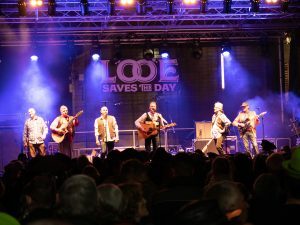 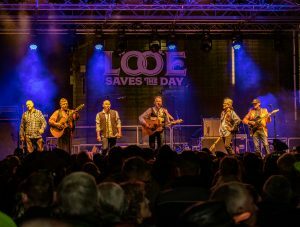 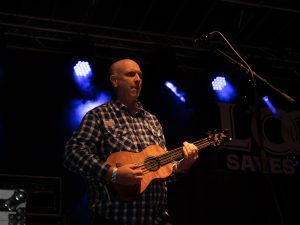 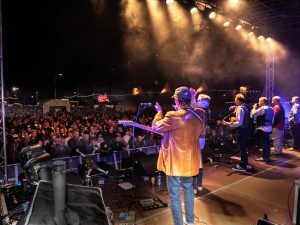 After the last minute financial collapse of the Looe Music Festival, the people of Looe and their friends decided the show must go on if only for those that had committed themselves to travelling down for a weekend of merriment in the town. 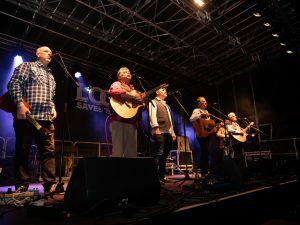 What a group of volunteers managed to achieve in a fortnight was astonishing. 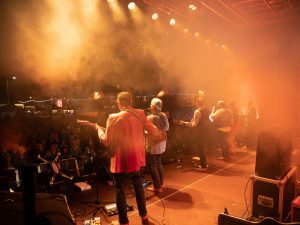 Whilst not on the scale of the original it was still a massive event across the whole town involving over 90 bands. 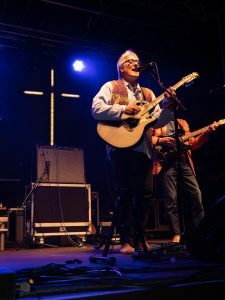 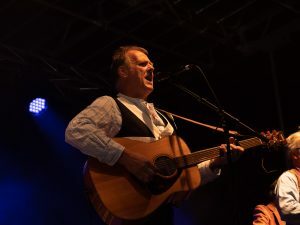 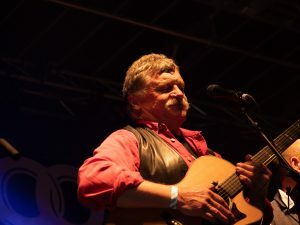 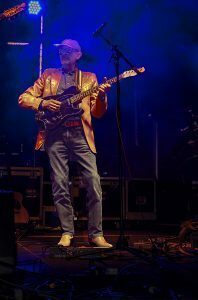 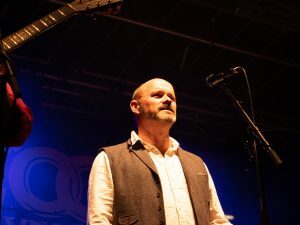 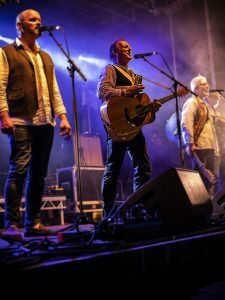 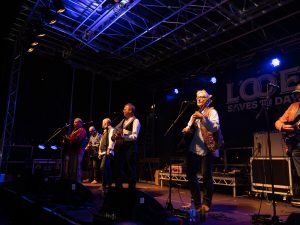 Many considered it the best Looe festival in years for atmosphere and The Countrymen played their part on the main stage of the Friday evening just ahead of Paul Young and Los Pacaminos. 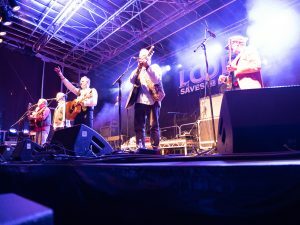 It was indeed a fantastic atmosphere and certainly one of the best gigs we’ve had.